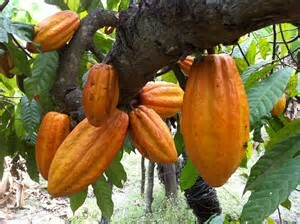 The chocolate tour in Puerto Viejo this is not ordinary chocolate tour. 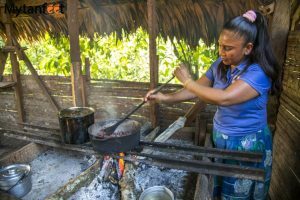 You will be on the Watsi reservation with a BriBri indigenous family as our guides, showing you how they make chocolate and use medicinal plants as their way of living. 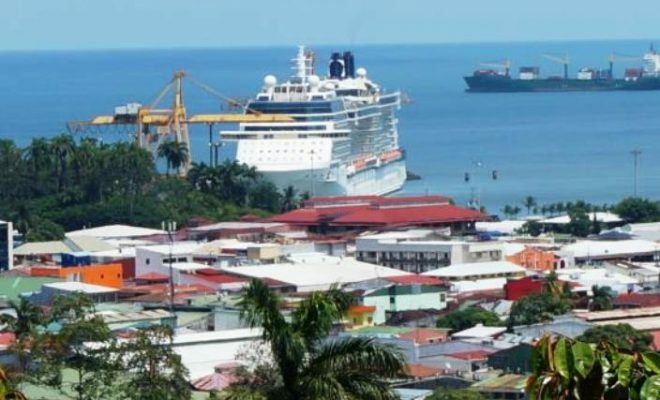 Costa Rica is home to some 12,000 BriBri in the Hone Creek area of Limon and even more throughout the entire Talamanca canton. A few families have opened their doors to welcome tourists into their home so they can share their traditions, cultures, and way of life. 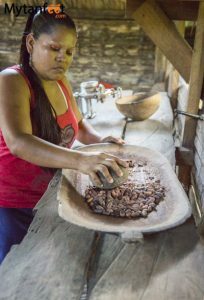 BriBri Chocolate Tour in Puerto Viejo you will be learning about the special role cacao plays in their culture and it was one of the most interesting and enlightening tours you will ever be done. If you’re in the area, a visit to the indigenous communities is a must. 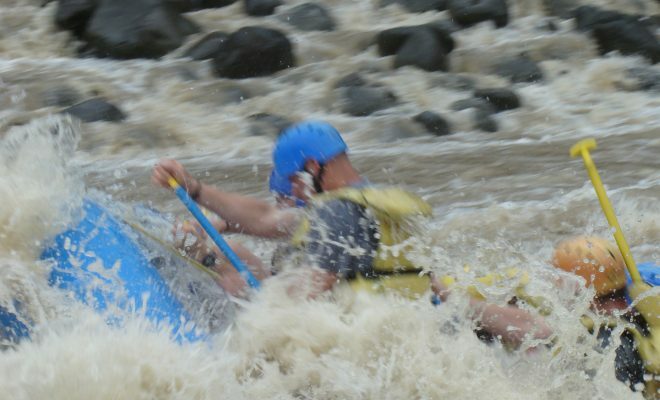 Learn about the BriBri way of life as a unique activity in Puerto Viejo. 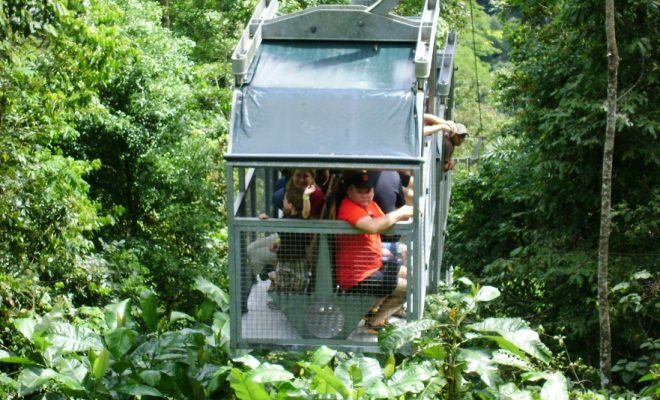 BriBri Chocolate Tour in Puerto Viejo. 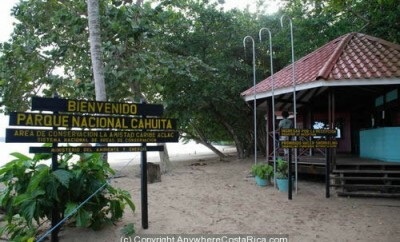 The family you will be visiting is the Catato Lopez Lopez family who lives on the Watsi reservation about 1 hour and 15 minutes from the pier. 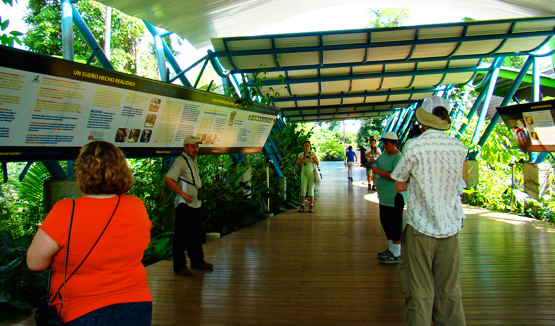 In addition to chocolate, we also learned about the various medicinal plants the BriBri use.